Why is it important to have a Disciplinary Script and Guidance Notes? Disciplining and employee is one of the hardest things to do as an employer. Regardless of the reason you’re looking to take them down the disciplinary route you need to be very careful that you do it the right way to make sure you’re protected against any potential disputes from the employee. 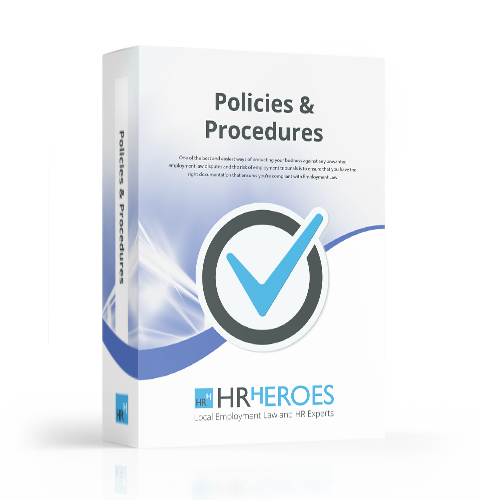 HR Heroes Disciplinary Script and Guidance Notes covers everything you need to know about the disciplinary process and is essential to walk you through the process step by step.